Our passion for designer Italian furniture can be seen in the effort we put into stocking only the very best, exclusive furniture. 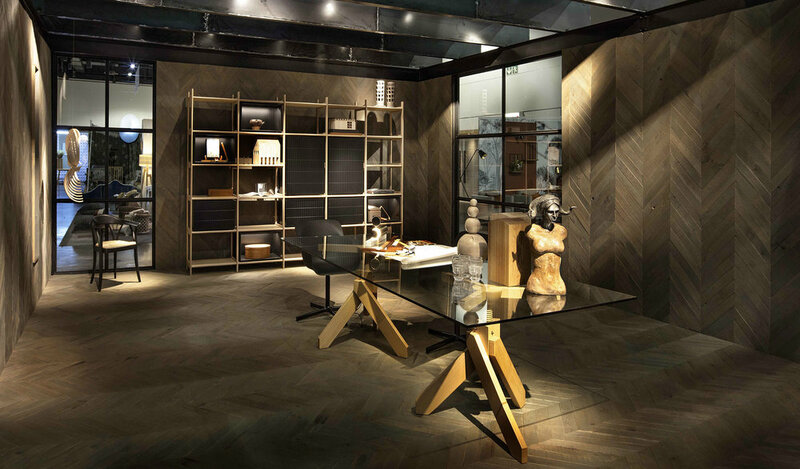 Our De Padova and Seletti furniture not only offer beautiful, timeless design but also longevity. Our Vidun table, Louisiana armchair are just two examples of our exclusive furniture stock, which can be found at our Hyde Park, Johannesburg store. 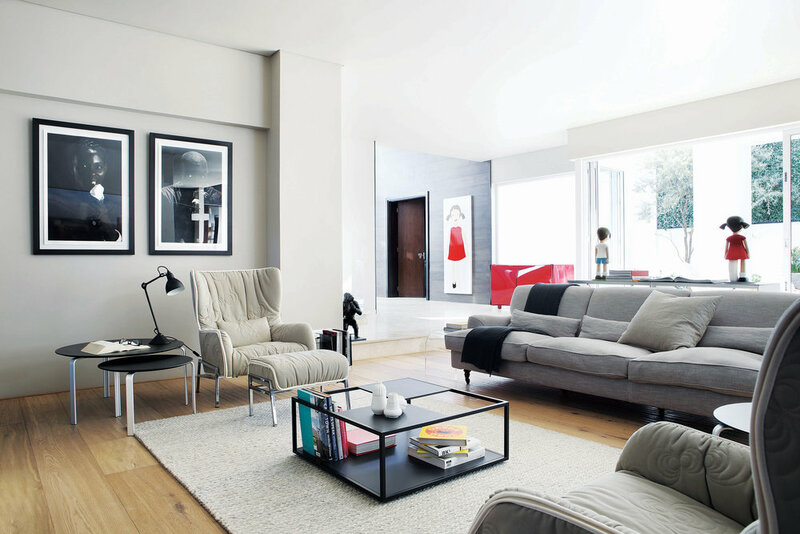 As a 27-year old interior design business that has grown from an exclusive furniture showroom into a cutting-edge retail store with a fully-imported selection of exclusive, Italian and other European brands, we pride ourselves on being a discerning portal for global design in South Africa. We aim to change the way people think about design by providing an enriching, inspiring and forward-thinking forum for them to realise their passion for design. Not only are we passionate about our exclusive table, chair and other furniture design brands - De Padova, GTV, Seletti, Lampe Gras and more - but we also offer a full bespoke interior design service, from interior architecture right down to the styling and curation. With renowned interior designer and Generation founder, Julia Day at the helm, our experienced team of talented interior designers are always pushing the boundaries by aiming for an international standard of interior design within South Africa. Pop into our Hyde Park store, in Johannesburg and meet our team, we're always on hand to collaborate with clients in creating beautiful and inspiring spaces.